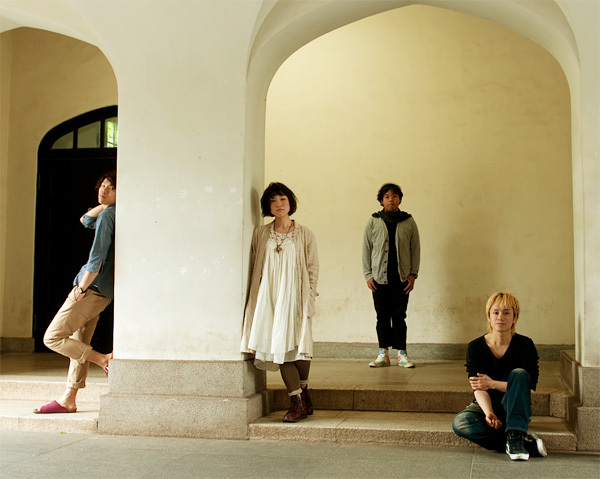 The band was formed in 2007. They are signed to kilk records. The sound is sweet, fragile and melancholic.